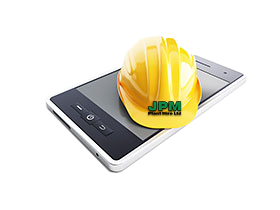 Construction industry development and maintenance contracts. Site equipment for hire. Digger hire, loaders and dumpers, rollers and compactors.